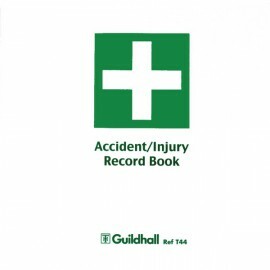 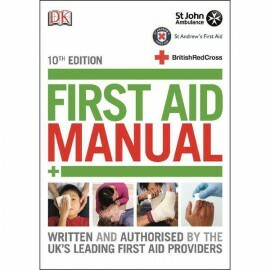 Accident & Injury Books There are 5 products. 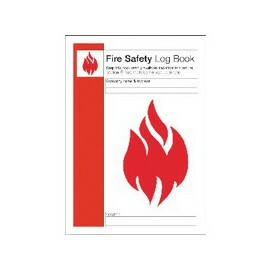 Properly logging accidents allows you to make sure that steps are taken to prevent future employees as well as help to keep stories straight if it comes to litigation. 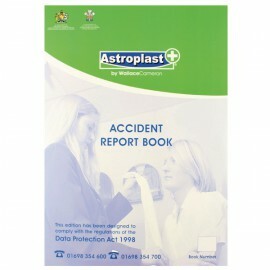 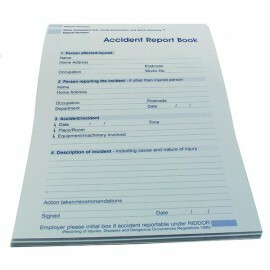 The Wallace Cameron Accident Book is perfect for noting all the various mishaps that happen in your workplace.